London-based alto saxophonist Sam Braysher received critical acclaim for his debut album, Golden Earrings (Fresh Sound New Talent Records, 2017) a duo recording with NYC pianist Michael Kanan, with the Observer awarding it four stars and a number of jazz journalists selecting it in their ‘Best of 2017’ lists. He takes a particular interest in interpreting lesser-known items from the American Songbook and jazz canon, and as well as leading his own trio, he has performed with musicians/bands including Jorge Rossy, John Warren Nonet, Barry Green Sextet and the London Jazz Orchestra. Born in 1989, alto saxophonist Sam Braysher studied at the Guildhall School of Music and Drama in London, graduating in 2011 with First Class Honours. He was also an Artist Fellow at the School and a Chartered Surveyors’ Prize winner. 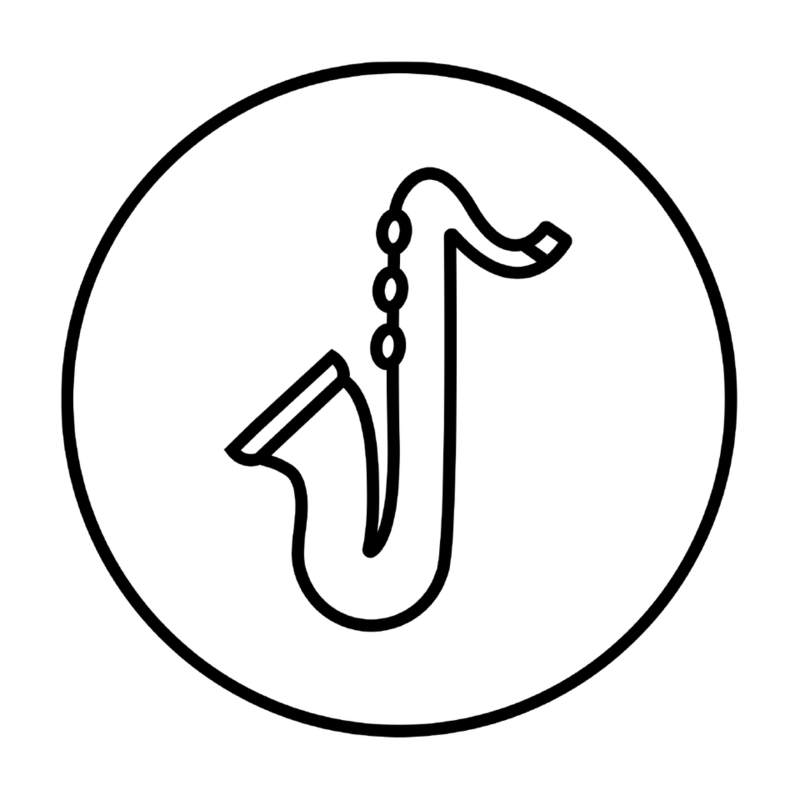 Based in East London, he now maintains a busy freelance career playing saxophone and clarinet across a wide variety of music, including early jazz and swing, straight-ahead and more contemporary styles of jazz. He has performed with musicians including Jorge Rossy, Barry Green Sextet, Pete Hurt, the John Warren Nonet, and bands such as the London Jazz Orchestra, the London City Big Band and Alex Mendham & His Orchestra and Calum Gourlay Big Band. He has played at venues including Ronnie Scott’s, Pizza Express Jazz Club, the Vortex, Kansas Smitty’s, the 606 Club, the Barbican Hall, Kings Place and Royal Festival Hall. When leading his own trio or quartet (an early edition of which won the 2010 UK Jazz Radio Young Performers’ Award) he takes a particular interest in exploring lesser-known material from the American Songbook and jazz canon. In 2017 he released his debut album, a duo recording with the American pianist Michael Kanan on Fresh Sound New Talent Records, becoming the first British bandleader to appear on the iconic Spanish label that launched the careers of Brad Mehldau, Ambrose Akinmusire, Robert Glasper and Kurt Rosenwinkel. The album features pieces by Jerome Kern, Nat ‘King’ Cole, Victor Young, Duke Ellington and Tadd Dameron, as well as one original composition by Sam. It was warmly received by critics, with Dave Gelly awarding it four stars in a review for the Observer and a number of jazz journalists selecting it amongst their ‘Best of 2017’ lists.